I recently built a list of over 10,000 people in just 10 days. And you know what? It was EASY. Well, what if I told you that I built this list WITHOUT AN OPT-IN PAGE and WITHOUT A FREE GIFT? 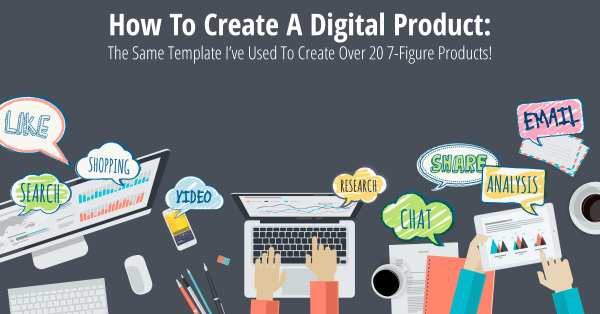 And I’ve come across a new list-building strategy that will absolutely blow your mind. If you use this new strategy, you can literally enter a new niche in record time. I’m not saying that opt-in pages are dead. They’re still a reliable way to build lists. I still use them. I’m just saying that change is happening fast, and with change comes new opportunities. You know what banner ads are right? Banner ads are the advertisements on websites, usually in the header or the right-hand column. Well, banner ads were all the craze with every internet marketer back in the day. They're still on almost every website, but they’re becoming less and less effective now. Why? Because people hardly even look at banner ads these days. After seeing thousands and thousands of desperate advertising attempts through banner ads, people have learned to just tune them out. Many people literally do not even look at the sidebars with banners on websites anymore. There’s even a term for this phenomenon - Banner Blindness. 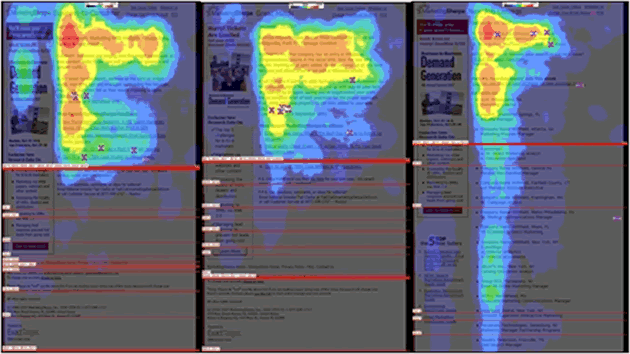 The images above show 3 successive issues of an email newsletter that used eye-tracking software to show how an audience viewed the page over time. 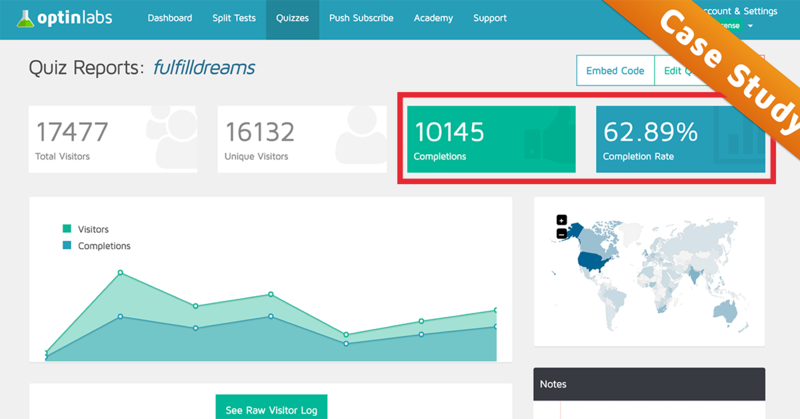 The software tracked steady viewing of the content on the right, but attention to the left sidebar, which contained banner ads, showed a profound difference over the 3 separate newsletters. The study revealed: "In the first issue, almost 80% of newsletter readers scan some part of the ad in the left-hand column. By the second issue, that number is cut in half, and then halved again in the third viewing – bottoming out at 20%." It’s like what happens when you have a fan on while you sleep. At first, you’re aware of the sound of the fan. But after a while, you don’t notice it anymore. Your mind classifies the sound of the fan as a baseline occurrence and you tune it out. This happens with everything that we’re continually exposed to. The Internet's landscape is always changing, and because of that, marketers must find effective new ways to reach our target. People adapt quickly, so marketers must adapt even more quickly. If you stubbornly cling to what worked for you in the past, you’ll share the fate of fallen business giants like Blockbuster, Dell, Eastman Kodak… and others. As the saying goes... "History tends to repeat itself." It’s important to be aware of cycles, so you can have the foresight to spot new trends and opportunities. What happened to banner ads is now happening to traditional opt-in pages. Like I said before, opt-in pages still work. They’re still a reliable way to build a list. They’re just not quite as effective as a few years ago when they were a novelty. The “Banner ad blindness” effect is slowly expanding to include “Opt-in page blindness.” On some level, you’ve already realized this. Opt-in pages are everywhere these days. You can’t even go on Facebook without seeing an ad from another company or person asking for your email address. 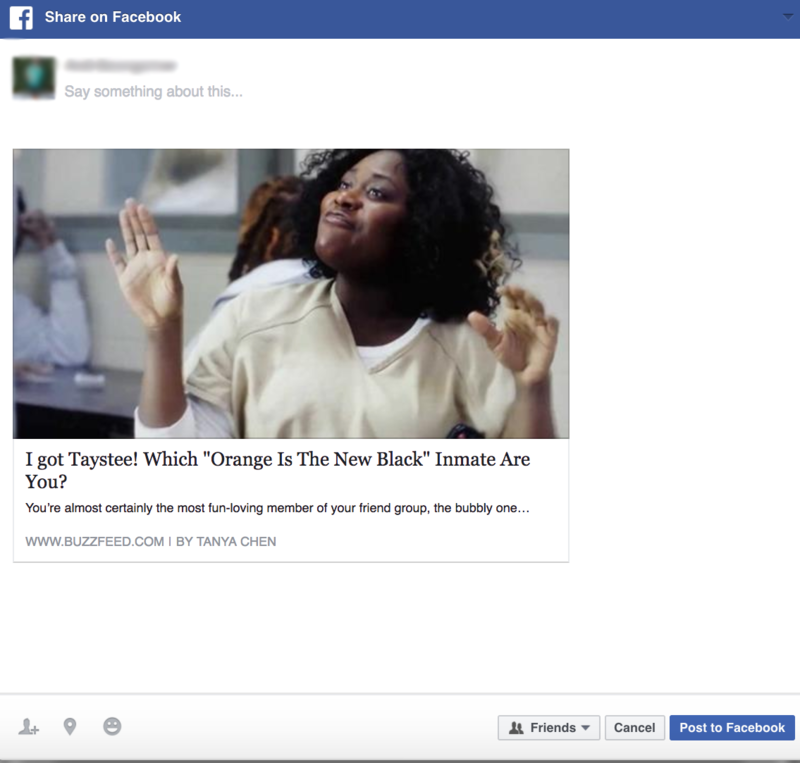 People are becoming desensitized to opt-in pages. Worse yet... they're starting to ignore them or provide fake info. While opt-in page blindness isn’t a terminal threat yet, it will be very soon. Which is why it’s not only important to keep up with the times, but to stay ahead of them – especially when it comes to the internet. The most successful marketers stay ahead of the curve. To use a surf analogy, if you start paddling too late, you miss the wave. Yes, you heard that right. Quizzes are a surprisingly effective way to build your list. When these quizzes collect email addresses at the end, they’re referred to as quiz funnels. Quiz funnels are a series of quiz-based questions designed to entice and engage your leads, to systematically convert them into subscribers. This is a unique alternative to the traditional opt-in pages that are saturating the internet right now. It’s a fun and engaging way to build a list that creates a strong bond with your future subscribers. So How Do Quiz Funnels work? Simple! When the prospect clicks the link, they’re asked to answer a series of questions. Then the prospect provides their email address in order to see the results. Can you see where I’m going with this? Quizzes are a powerful way to build your list, yet very subtle from the perspective of a potential subscriber. And people actually enjoy it, so it’s a win-win scenario from the get go! It All Starts With A Simple Question. This simple question is the hook, which gets people to click and take the quiz. Questions are one of the best ways of getting someone’s attention. People get captivated by questions. It’s just a part of our nature. We’re driven by curiosity. Asking a question is the best way to get a response from someone. Any online dating expert will tell you this. If people aren’t engaged, they won’t give you the time of day. Honestly, people are savvy. If you don’t provide value and engage them, you don’t stand a chance. The answer is the question and the question is the answer. A distinguishing X factor that quizzes have is that they spark CURIOSITY. The promise of a solution to our questions naturally triggers a deep curiosity within us. Humans are curious beings. We want to know everything, especially if something is hinted at. Curiosity drives us in so many ways. We can’t resist the temptation of knowledge. Having a curiosity-fueling quiz funnel is like fishing with dynamite. It’s almost unfair. They're effective – People want to find answers and will join your list to do so. They place you as an expert – You give them the answers to their questions. Quiz funnels don’t even feel like sales funnels. As I said before, quizzes are attention-grabbing, fun and interactive. The prospect feels more like they’re learning and having a good time as opposed to being a marketing target. I’ve even taken some of these quizzes and happily given my email address. And I still do. That’s how effective quiz funnels are. Remember, people hate being sold to, but they love finding answers. If you provide something that intrigues them without them feeling harassed, that’s the sweet spot. 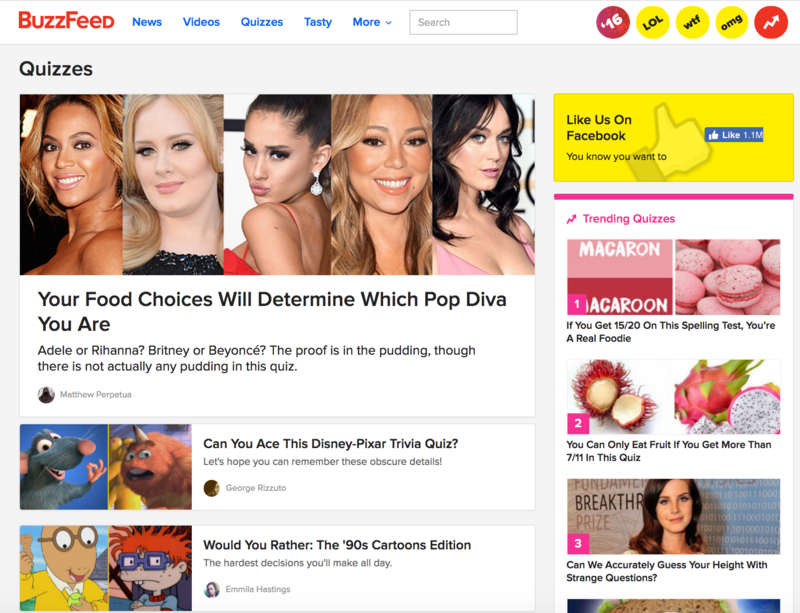 Some of the most viral content on the internet are quizzes. Just take a look at your Facebook feed. People are sharing them all of the time. The social sharing factor of quizzes is undeniable. 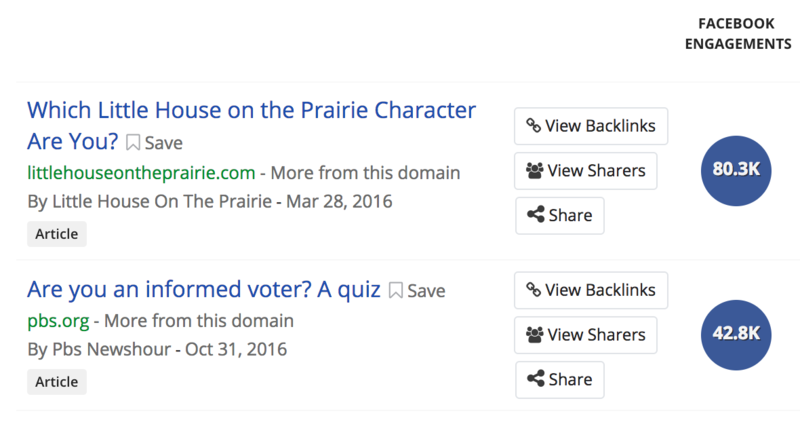 People are inclined to share quizzes and quiz results. They’re fun and interesting, so why not? It also gets everyone involved. Like I said before, it’s not a one-way street. Quizzes are interactive and customizable, making people more inclined to participate. When people share your quiz, that’s free marketing too! The viral aspect of quizzes amplifies your exposure. This will build your list even more without you having to do anything. Combine curiosity, fun and shareablity and you have a winning formula. Let’s get into a full example of a quiz funnel. In the initial link, ask your audience a simple question. Leave just enough suspense to pique their curiosity. When people click that link, they’re given a few simple questions to answer. At the end of the questions, the prospect is presented with an opt-in box. They have to enter their email address in order to see the quiz results. Most people are so interested in the results that they’ll enter their email without hesitation. After gladly entering their email address, they see their results. The results are not just a thank you page. This page is where you build your relationship. You might present an offer or a call-to-action. People have already made a series of micro-commitments so they’re primed to go further along. They have click momentum, if you will. The other benefit here is that by providing a captivating quiz with results that are hopefully good, you’ve already established yourself as an expert. Everything discussed above is theory. However, as business builders, we can’t only rely on theory and what makes sense. We need some data to back it up. You shouldn’t put your time, money and energy into something unless the numbers reveal that it’s worth it. Quiz funnels stand up to the test. I’ve got the analytics to prove it. You see that? 10,145 highly engaged opt-ins. And it’s been rising since that screenshot was taken. There is also a 62.89% completion rate. This means that 62.89% of people who landed on the quiz funnel page answered all of the questions and entered their email address. 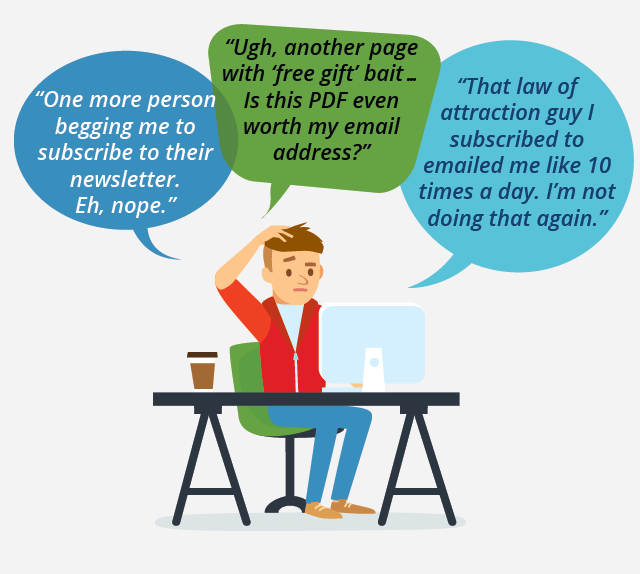 That high of an engagement rate simply doesn’t happen with traditional opt-in pages. Now you might be thinking, “Quiz funnels seem like a technical nightmare to set up.” That’s a valid point. They definitely can be. However, there are tools that can make it incredibly easy. I’ll teach you the exact strategies I use so you don’t have to stumble through trial and error. Why struggle when you can learn from my mistakes? It’ll save you a lot of time and potential headaches. The software I highly recommend is called OptinLabs - it allows you to create quiz funnels in minutes and propel your list into hyper growth mode. I believe in it so much, I've partnered up with the company! We’ve streamlined the process down to a few clicks with our OptinLabs software. In fact, the quiz in this case study was made in just 6 minutes. This software does everything for you. If you want to start using quiz funnels quickly to gather more leads, OptinLabs is your best friend.